After more than three months working on it and almost two years since the last major Pokémon3D update, we, the Pokémon3D Team, proudly announce the release of Pokémon3D Indev 0.54! You can find the full (highly detailed) change-log here. We really hope you enjoy the update, and we will be working on more updates to be released in the future. 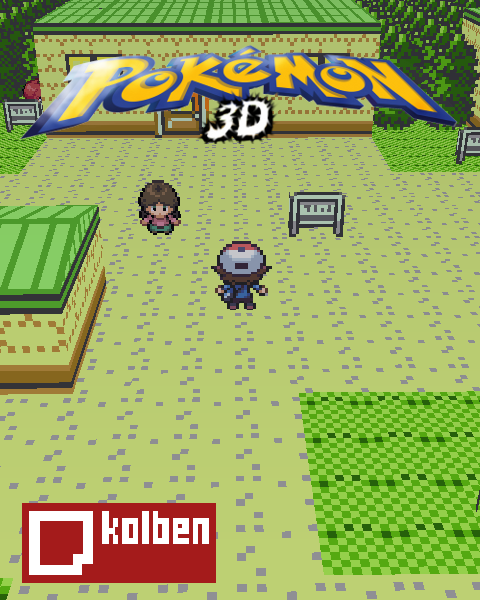 The Pokémon3D server allows players to host multiplayer sessions on their own dedicated servers. Is there a way to play the game only with Gen1 and Gen2 Pokémon? Does the new Fifa have a Battle Royale mode?